1. The banner and matching cards are gorgeous! 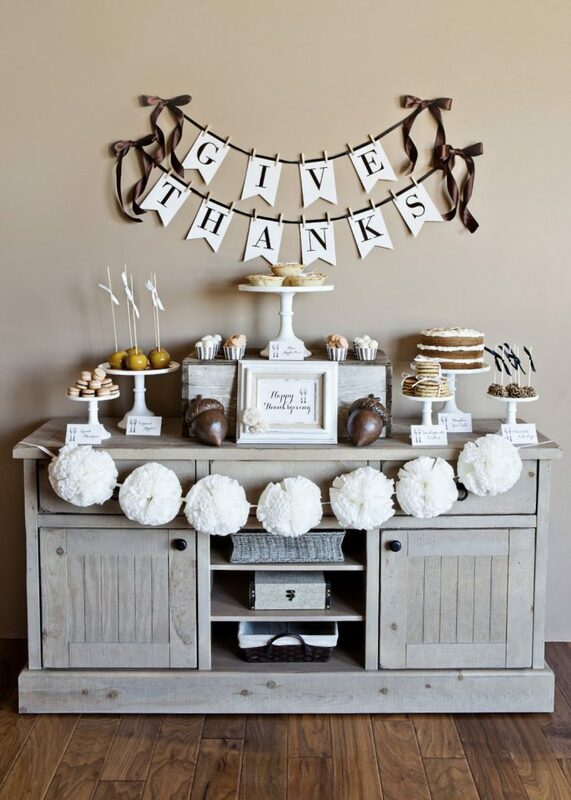 This Thanksgiving Collection from the TomKat Studio are sure to bring some love and class into your home.